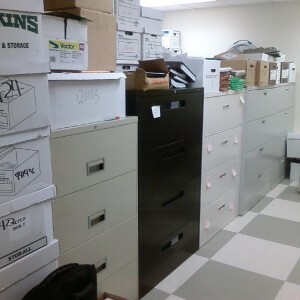 Vital Valt offers File Conversions services to convert filing systems from files in drawers to files in shelving. Vital Valt will work with you to analyze your current filing system and recommend a system based on needs and potential benefits for switching to a new system. 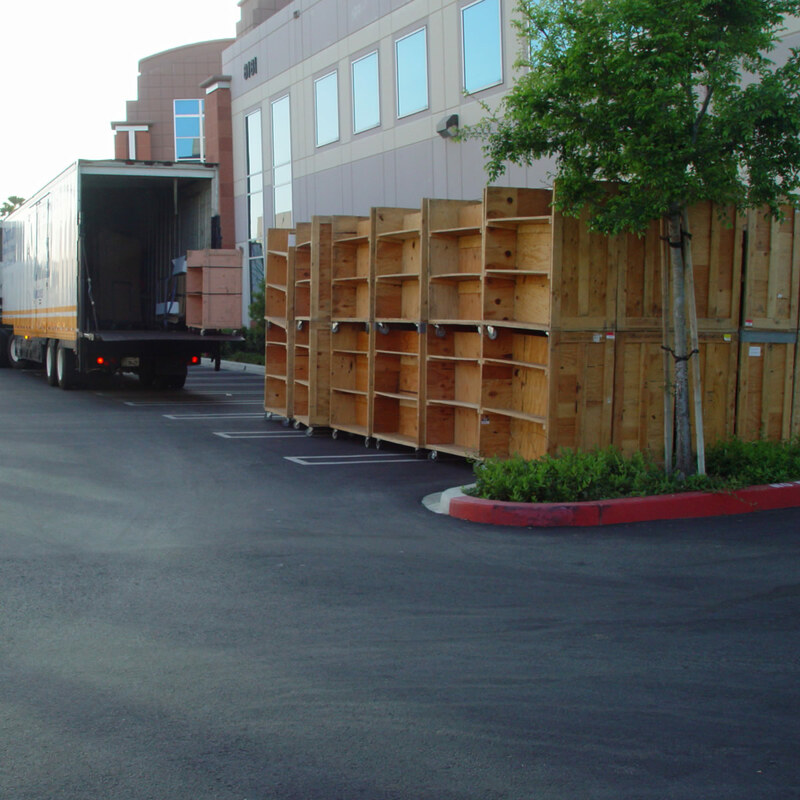 Our File Conversions specialist will implement the new system saving countless worker hours during the conversion process. 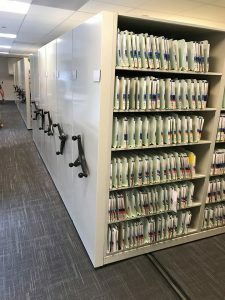 Our service bureau converts top-view folders to side-view folders, taking paper out of old folders and adding them into new folders, organize file partitions by adding paper to file fasteners and file clips, and also adding labels to file folders. 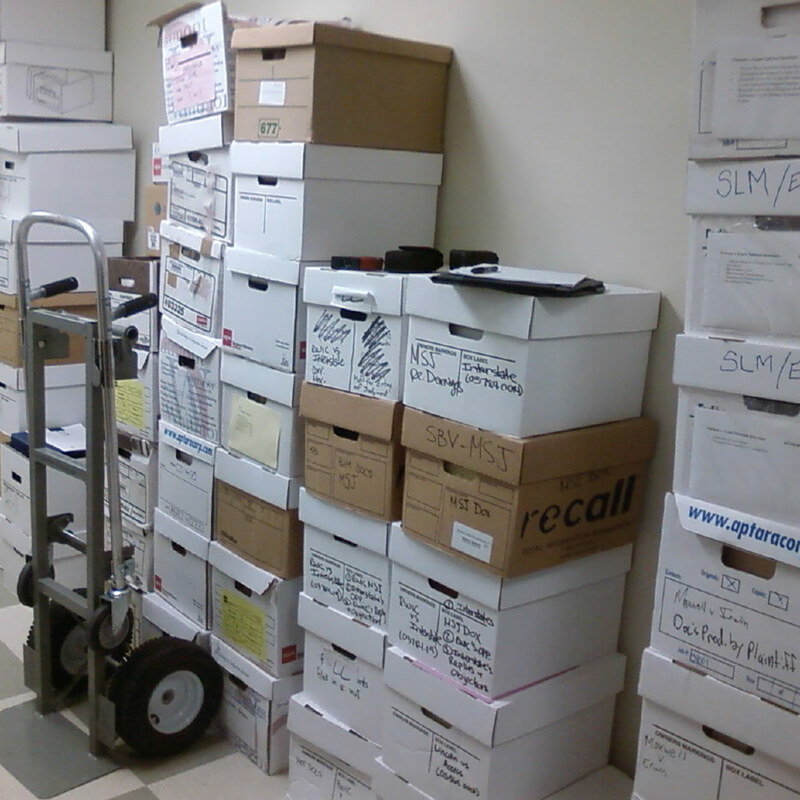 We also convert file labeling systems to alpha, numeric, alpha-numeric or terminal digit. 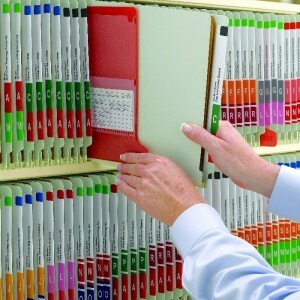 Vital Valt provides the file folders and supplies and the service for professional file conversions. Also now available using labels with bar codes and RFID to implement file tracking during the conversion process.